To support our growth, we work with selected organizations or individuals to generate new projects. 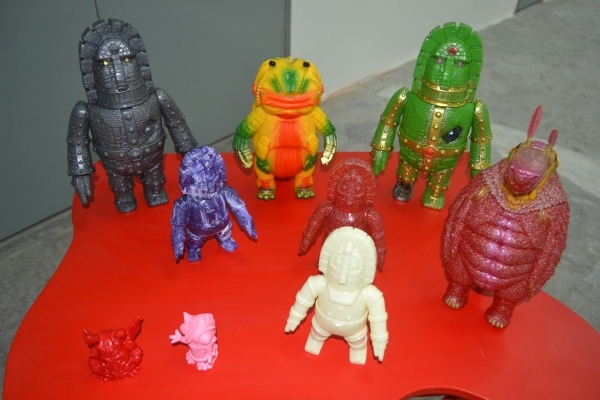 Monstock is a Japanese producer of unique art toys. We have in stock in our art space some of his recent creations. 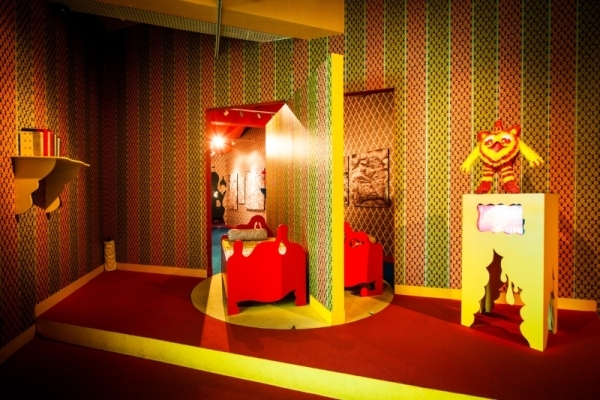 Stéphane Blanquet was invited by the Singapore Art Museum to present two different installations in 2012 and 2013. The first one “Distorted forest” was presented in the Queen Courtyard for the Night Light festival in 2012. The second one, a very ambitious and large project, untitled “Glossy Dreams in Depths”, was presented at the “Art Garden festival 2013” which was visited by close to 100,000 visitors in about 3 months. Click here to view the Art Gardens 2013 project. Also check out here the Night Lights 2012 project. 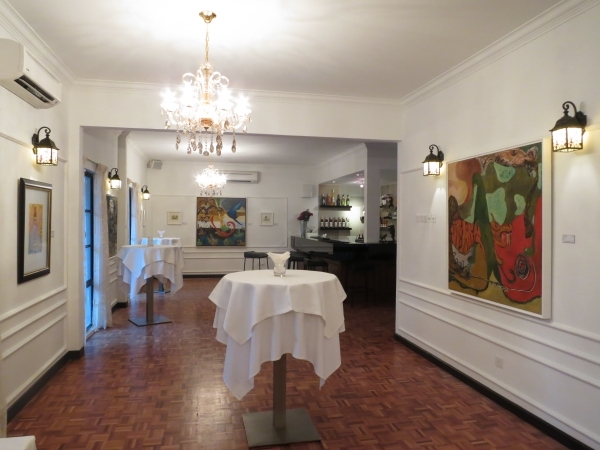 Since 2012, Fuman Art has been presenting exhibitions at Maison Française, one of the most chic French restaurant in the centre of Kuala Lumpur city. Fuman art puts together the funds to create a knowledge hub on Latin American arts at BSVN. Click here for details of the Lamborghini project. The Comédie de Caen has been supporting our work for a few years now and was one of our sponsors of the “Blanquet plagues Tokyo” project.